We clean houses, apartments & properties of all shapes & sizes across Leeds. We will only ever provide professional, experienced, and reliable cleaners. It will also be the same cleaner each time, who will arrive at your home on time & ready to clean. 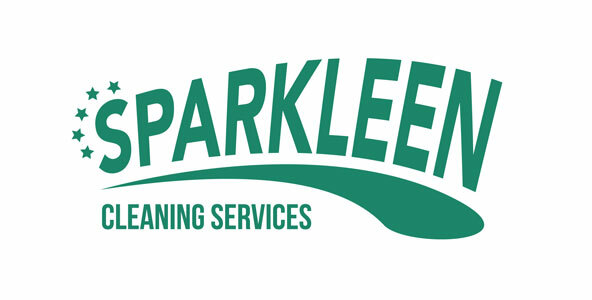 All our staff are fully insured and employed by Sparkleen. This means we can concentrate on providing professional & experienced cleaners at amazing value for money. We understand inviting someone into your home is a big deal, so we ensure all our cleaners are English speaking, have been DBS checked & carefully vetted to give you peace of mind. 5 out of 5 based on 9 ratings. 9 user reviews. 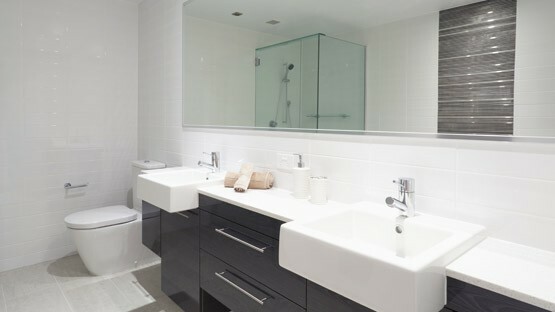 Sparkleen are one of Leeds’ premier cleaning companies. 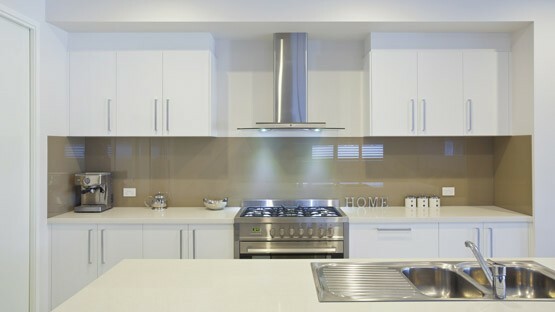 We provide one-off and regular domestic and office cleaning, as well as end of tenancy cleaning. Once we’ve been and cleaned your property, you’ll be able to sit back and admire all our hard work! We clean houses, flats & apartments of all shapes & sizes all across Leeds & its surrounding areas. 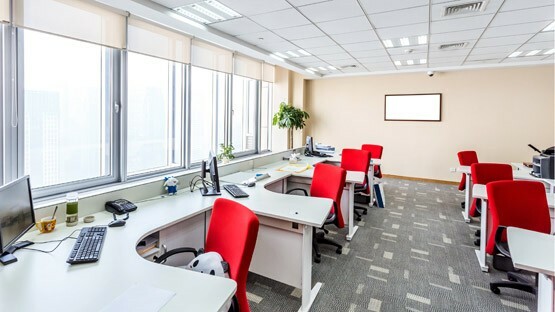 We provide office & non-residential cleaning to companies throughout Leeds. We have the services to meet your budget, needs & schedule. We are experts in student cleans and end of tenancy cleans – so wherever you are in Leeds we’re here to help. 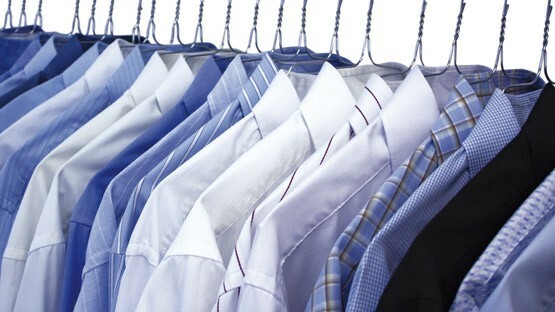 We also provide a professional ironing service to the people of Leeds – leaving you to get on with the things you enjoy! "The service my mum received was excellent. They couldn’t do enough for her, I’m having them back every week." "This service, and Wendy the operator, was just what we needed. After only one visit as yet, we are very satisfied. Thank you." "Would highly recommend using this cleaning company. They care about quality and deliver it." We are independently reviewed by LeedsDirectory.org who have been funded by Leeds City Council to provide a Directory of Domestic and Personal Care Services. In partnership with West Yorkshire Trading Standards they provide a directory of Trade Services, helping the people of Leeds to find checked and vetted local tradespeople. They not only collect Independent Customer Reviews but also ask our customers to rate our service out of 5. We’re proud to say our current Average Star Rating is 5 out of 5!